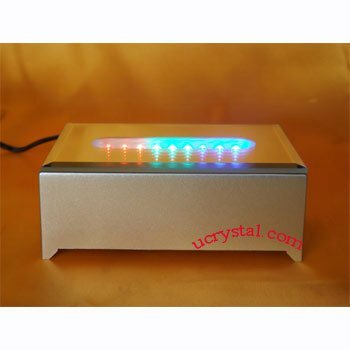 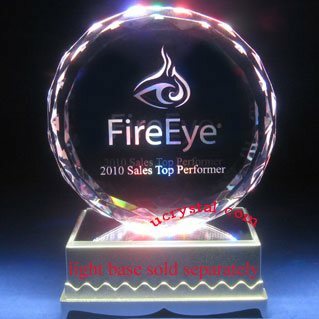 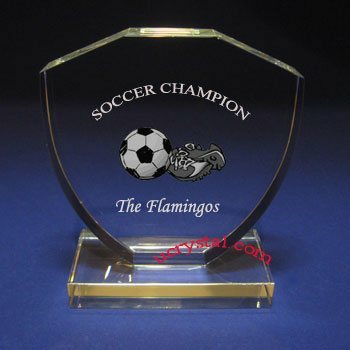 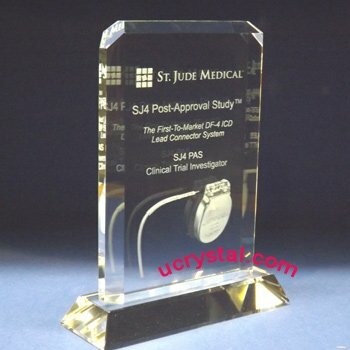 Guardian crystal trophy with base, straight edge with base custom engraved crystal plaques. 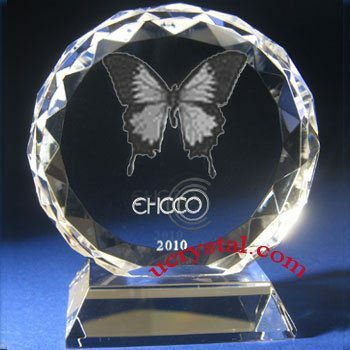 Guardian crystal trophy, straight edge with firmly attached crystal base (doesn't come with light). 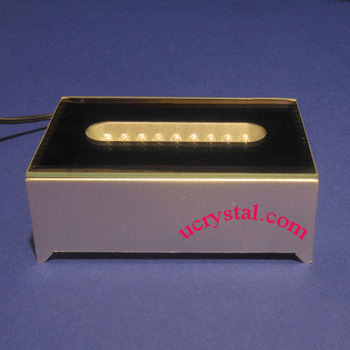 Size: 4” width x 4-1/2” height x 3/4” thickness. 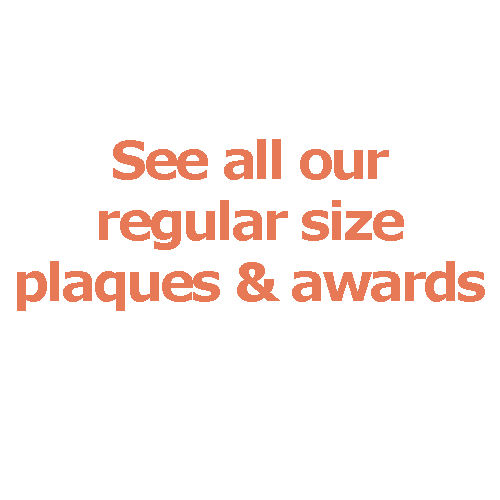 (height includes base).